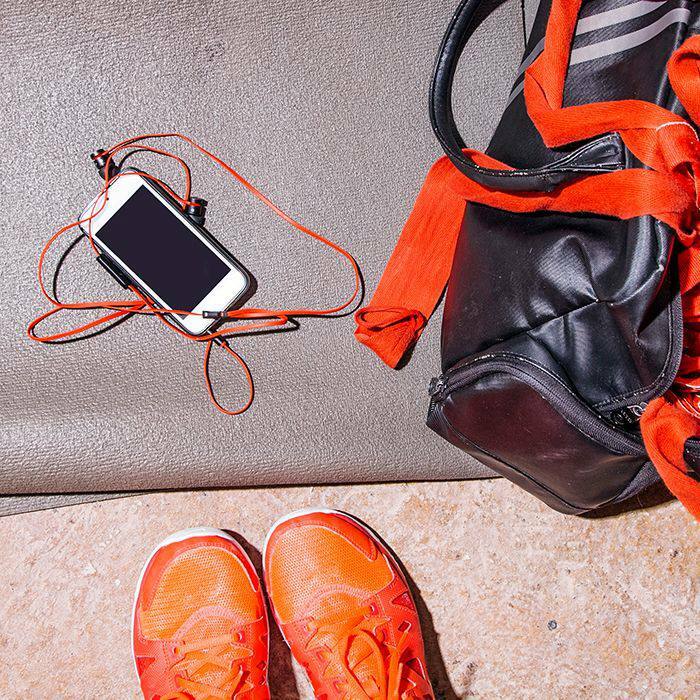 For most of us, finding the time to squeeze in a workout is half the motivational battle—and that's where a well-packed gym bag comes into play. The right essentials make all the difference when we have to rush from the gym to the office or vice versa, be it a stellar sweatproof mascara or a handy hair mist that reactivates and redefines ponytailed curls. And naturally, our editors know a thing or two about keeping their look on lockdown even after the sweatiest of Spin classes. Below, we share some of the items that we swear by for every workout—from fancy water bottles to the most refreshing face mist. 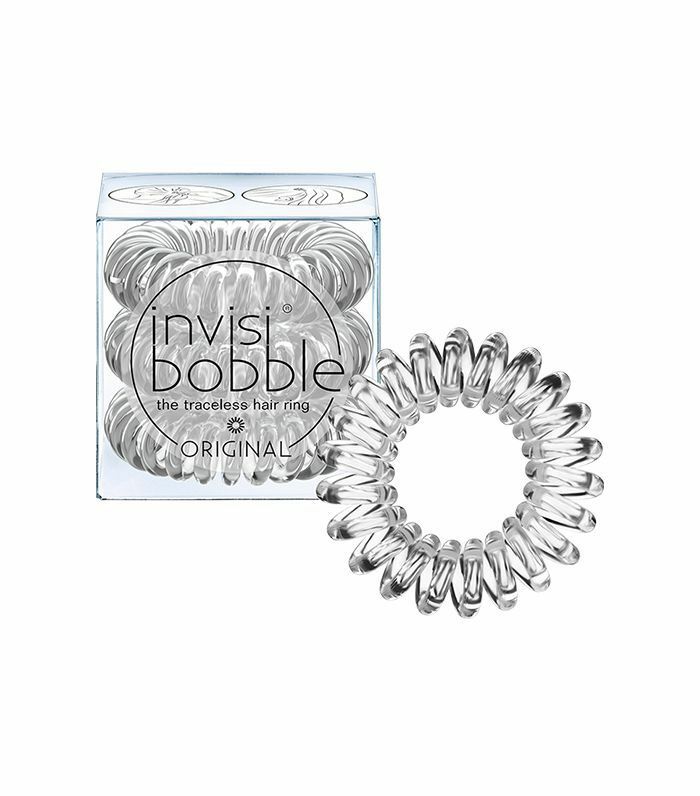 "I talk about these genius little hair ties constantly, but the praise is just that well deserved. And a tough workout is where they really shine: The unique shape keeps my hair super secure without the dreaded ponytail dent." "I am a huge fan of Eve Lom's newest iteration of its cult-fave cleanser, which is formulated and packaged with convenience in mind. But the real appeal for me is the fact that it's so hydrating. It sounds gross, but I used to avoid washing my face after working out because it dried out my skin so much. That problem is a problem no longer." "My concealer, my 'foundation,' my everything. I keep these little containers in my purse, in my desk at work, and yes, in my gym bag. 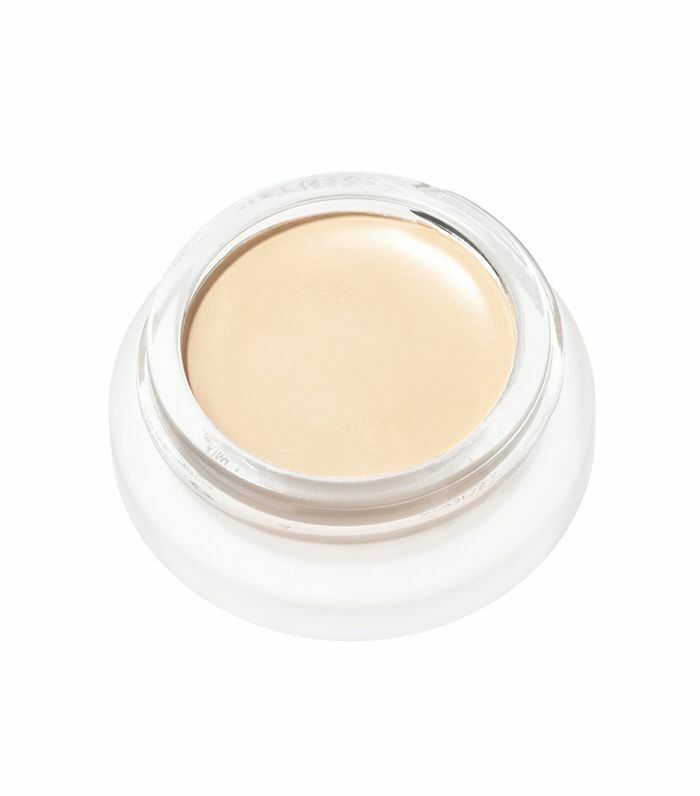 I just adore the creamy formula and semi-sheer coverage, which melts into my skin and looks impossibly natural. I'm definitely not big on wearing makeup at the gym, but I do appreciate not looking totally dead to the world. 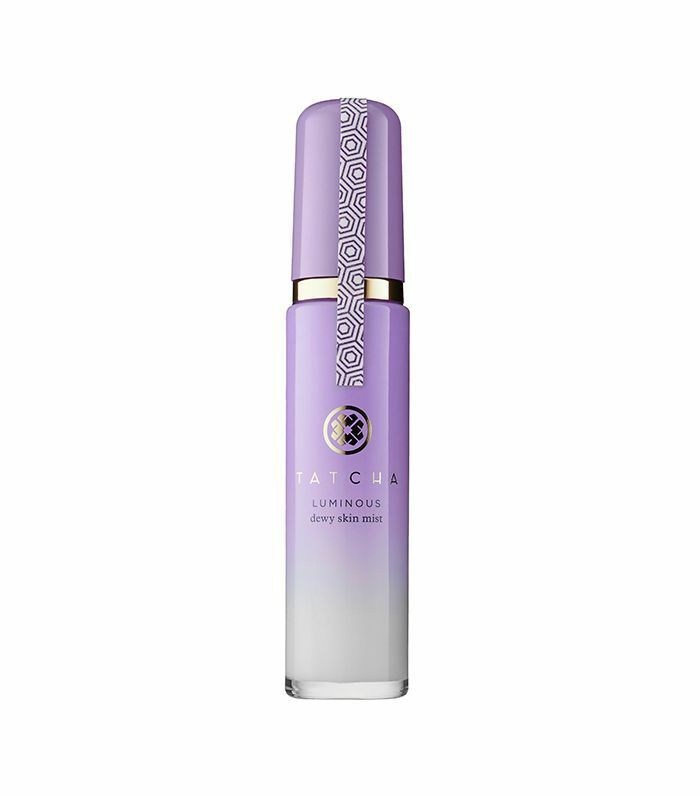 In order to feel polished yet natural, I just spot-conceal with this stuff and add a few swipes of tinted brow gel." 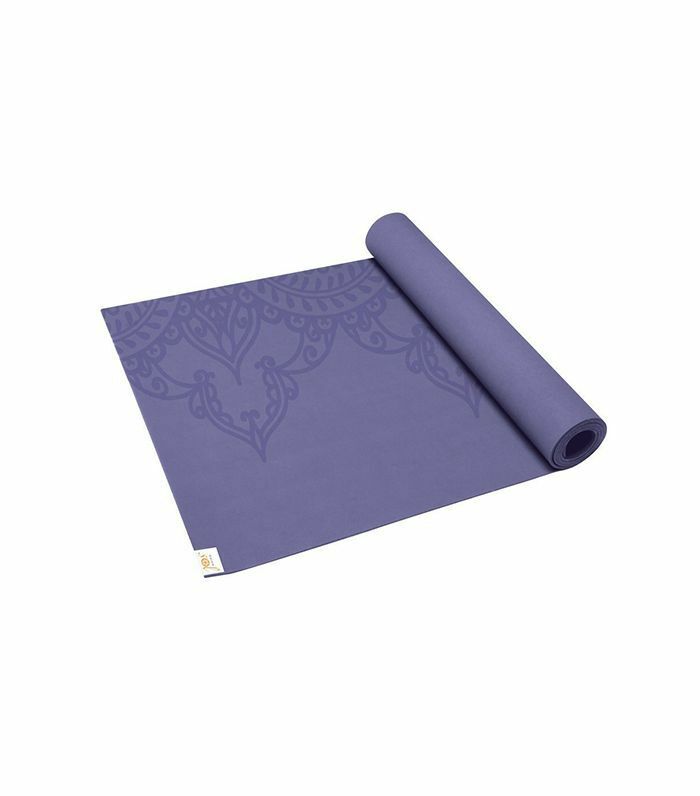 "For yoga, I bring my Gaiam Sol Sticky-Grip Yoga Mat ($67) to keep from slipping and sliding around when things get sweaty." "I'll usually pack a cooling mist, my Eve Lom Cleansing Gel ($84) and Vernon François Nourishing Water Mist ($13) to reset my curls." "This bottle was a gift, so yes, I know it seems extravagant when other water bottles cost far less. But the stone inside is meant to help you stay centered in the midst of stressful days (of which I have plenty) and help with anxiety. 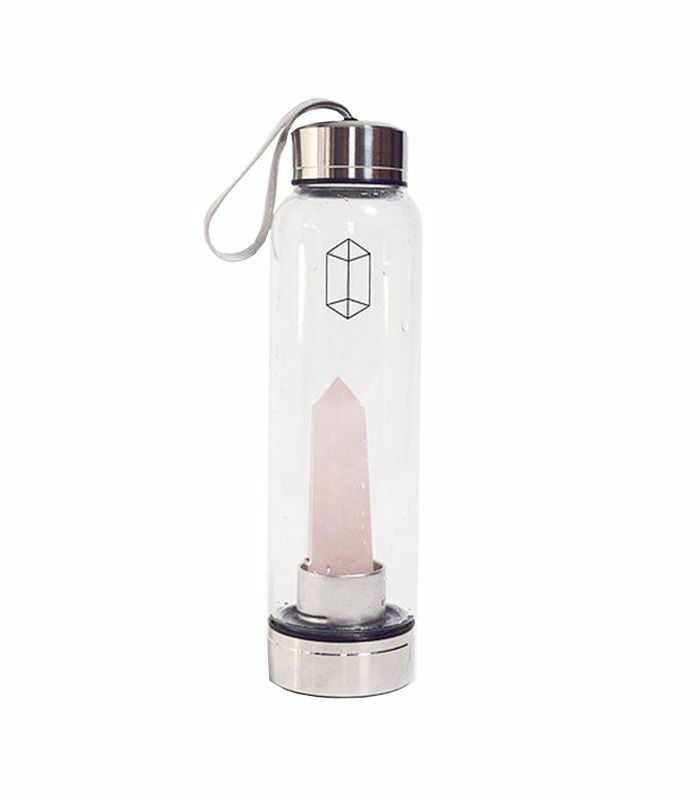 Each crystal is unique—which makes the vessel feel all the more personal." "I do my hair after I shower in the studio's bathroom. 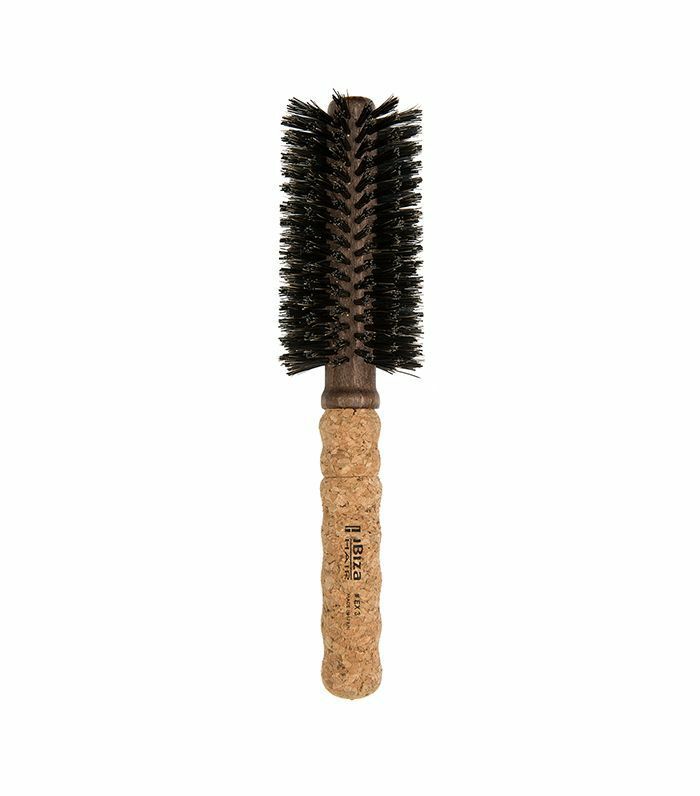 I need this round brush when I blow-dry my hair." "I've never been to a workout facility that had disposable razors in their showers/changing areas. 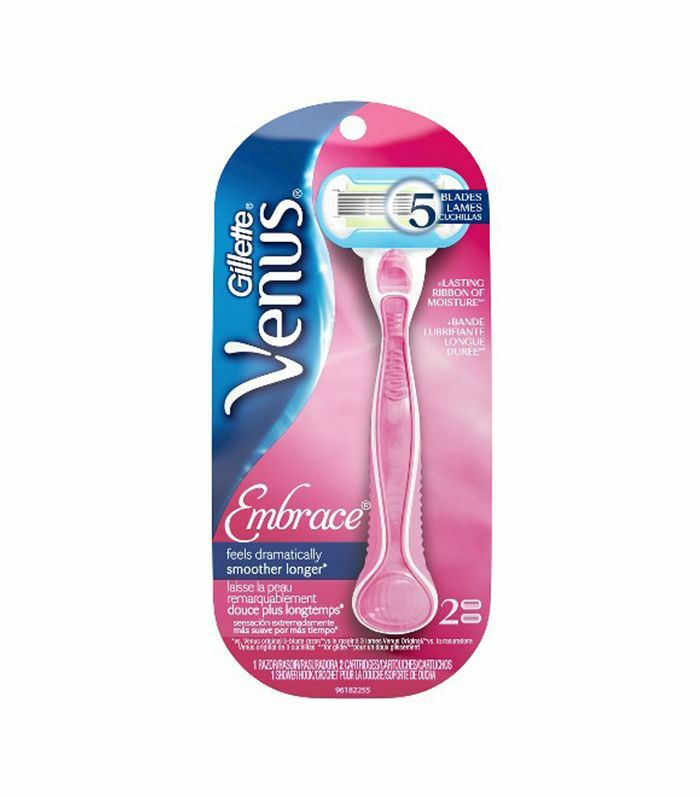 This one from Gillette makes it easy to get to hard-to-reach places (it's the only razor that I've never accidentally cut myself with) and guaranteed no red bumps." 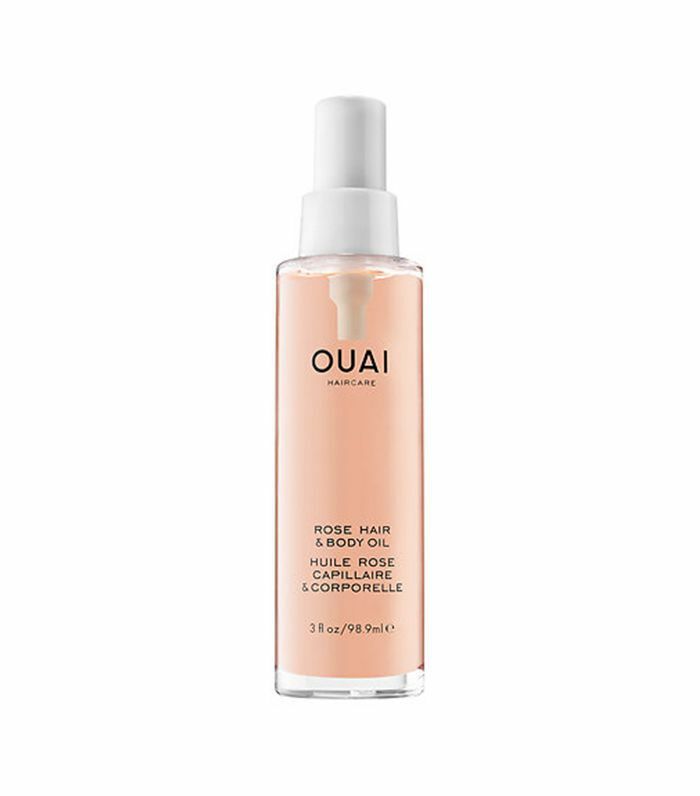 "I prefer body oils to lotions, and this one from Ouai not only smells great but hydrates and smooths out my skin. I put it on right after I shower at whatever workout class I do and apply it to the ends of my hair, which tend to get dried out when I'm blow-drying."